f you are looking for a "new" boat, but don't want to pay full price... THEN TAKE A LOOK AT THIS RARE OPPORTUNITY. This 2009 Hunter 41DS has never been titled. She has been featured at boat shows and professionally maintained. She has been kept clean, never lived aboard, and is still show quality. Make her your boat, personalized with your desired options. She is in the water and easy to climb aboard and explore. There is not another one like this on the market. This 41 Deck Salon includes the features listed below in the Mariners Package and SESY additions. As you can see, this is not a basic or bare boat. The dealer ordered it with many creature comforts to make cruising a pleasure. If you ordered this boat today it would cost over $300,000 bur we are offering it at the discounted price of $199,900. Hull maintenance: boat is cleaned regularly in the water and had a haul out and bottom paint about 1 year ago. 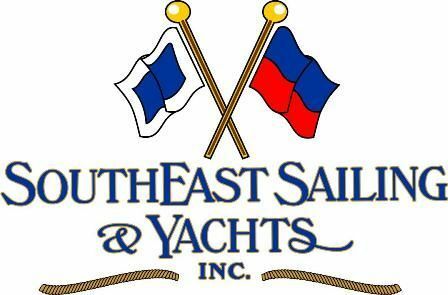 Other Boats from SouthEast Sailing & Yachts, Inc.
View all Boats from SouthEast Sailing & Yachts, Inc.